Back to previous page | Home It’s Storytime! On an ordinary day, in an even more ordinary town, it was Albert’s birthday. 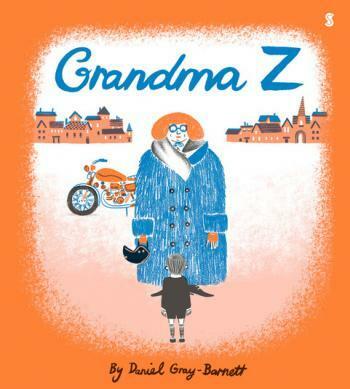 When Grandma Z roars into town on her motorcycle, Albert is swept up in a very extraordinary adventure. This glorious debut from Daniel Gray-Barnett is filled with wonder, imagination, and a wild, magical spirit that will thrill young and old, and will especially appeal to grandparents looking for something to read with their grandchildren.